Hello everybody! And welcome to Day 24 of Advent Calendar Extravaganza!! In case you missed Day 23, click here! In case you missed Day 22, click here! In case you missed Day 21, click here! 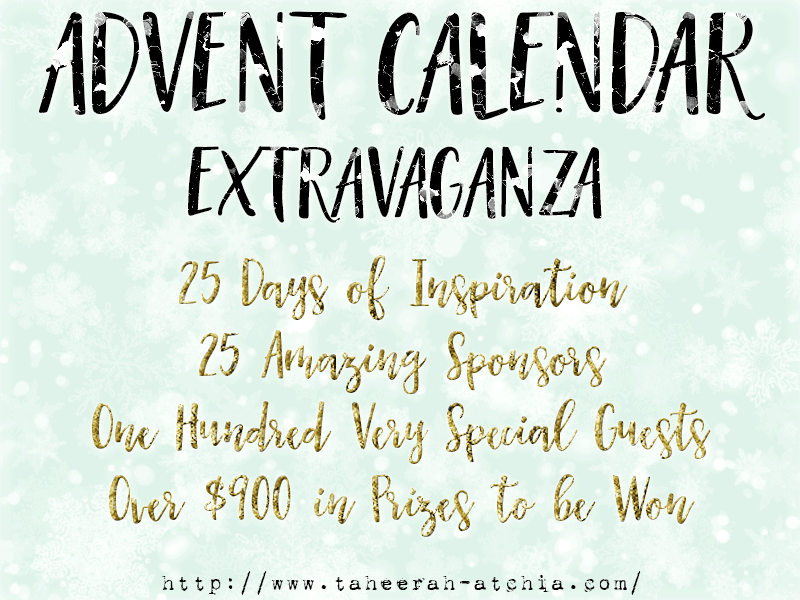 In case you missed Day 20, click here! In case you missed Day 19, click here! Let’s get on with Day 24, shall we?! Today’s sponsor is My Sweet Petunia– creators and inventors of the (Most Incredible Stamping Tool Invented) – MISTI!! What can I say about this wonderful company, and wonderful invention? It’s not very often that a product comes onto the marketplace that truly is a game changer. The MISTI is such a tool and it will change the way you stamp – forever! 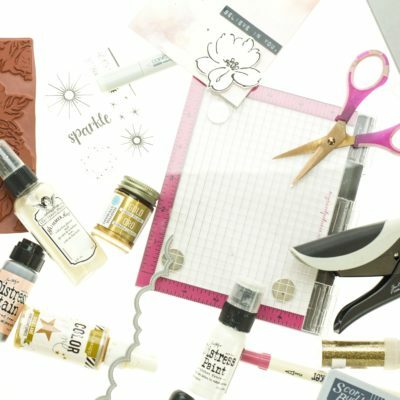 Not only will your images be clearer, more even and *perfect*, but you also open the door to a whole host of techniques and make mass production of designs a breeze!! 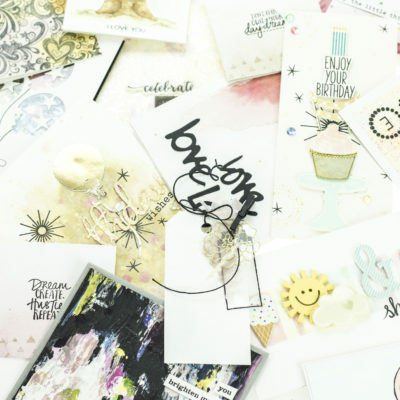 A true innovation, and one that every cardmaker needs!! 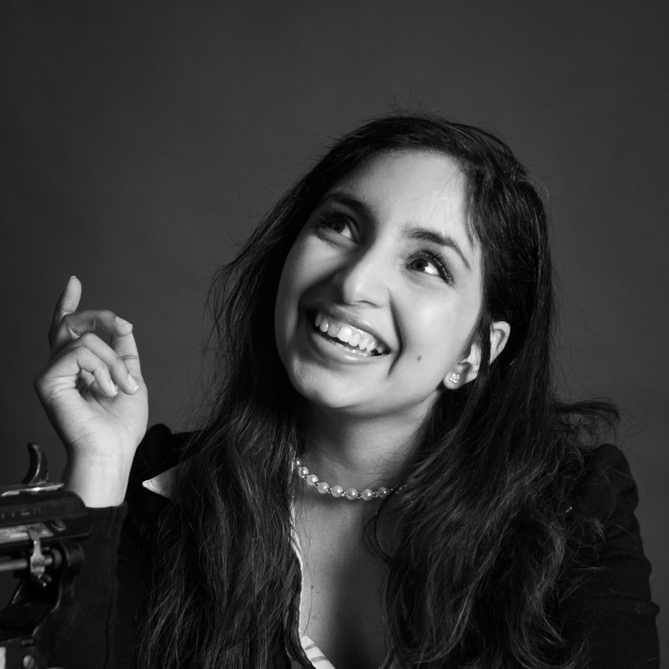 My Sweet Petunia are headed up by my innovative and inspirational, dear friend Iliana – she is just the most awesome person, and if you haven’t read the story of how she came up with the MISTI then please go and look it up – it’s a wonderful Christmas story!! I’m so thrilled to have them sponsor the event again this year! My Sweet Petunia are generously sponsoring a MISTI (or a Mini MISTI, if you prefer!) PLUS a set of Creative Corners as their prize!! This is a prize that EVERYONE wants, believe me!! Both these sizes of MISTI are awesome, but if I were to pick one, I’d go with the original size – more versatile for techniques (and a more expensive prize too! *wink*)! And if you already have a MISTI/Mini MISTI – trust me, you’ll get on very well with a second one, haha!! Cute huh?! Those kitties are really up to mischief! I used the Meowy Christmas set from Stamping Bella to create this card. These are cling mounted rubber stamps, without any image on the cling side, so you really don’t have a clue where and what you’re stamping! Every single image you see on the card is an individual stamp. I would not have been able to create this card without the MISTI! I used a piece of acetate, cut to the size of an A2 card, and placed that in my MISTI, then stamped directly onto that to work out my placement of the images. Stamping in this way enabled me to make adjustments to the position and orientation of each stamp, try it out, and get everything perfect before stamping onto cardstock! What a great way to save frustration and cardstock! I coloured the images with my Prismacolor pencils then added a double layer of Nuvo Crystal Drops on the top (after having added Wink of Stella to the baubles). I love how this turned out, thanks to the MISTI! It’s not a party without a prize – and with prizes every day there are several chances to win! Today’s prize is generously supplied by My Sweet Petunia so you’ll definitely want to get your hands on it! Simply leave a comment on this post to enter! Don’t forget to grab the other surprise destinations from behind the door, and head over to them to leave comments there as well to improve your odds even more! You have until 7am EST on Sunday 31st December to leave all your comments! 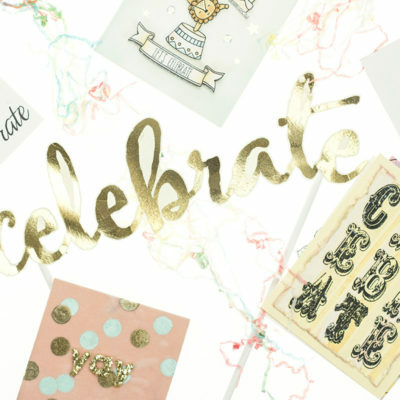 Spellbinders November Blog Hop Winner! 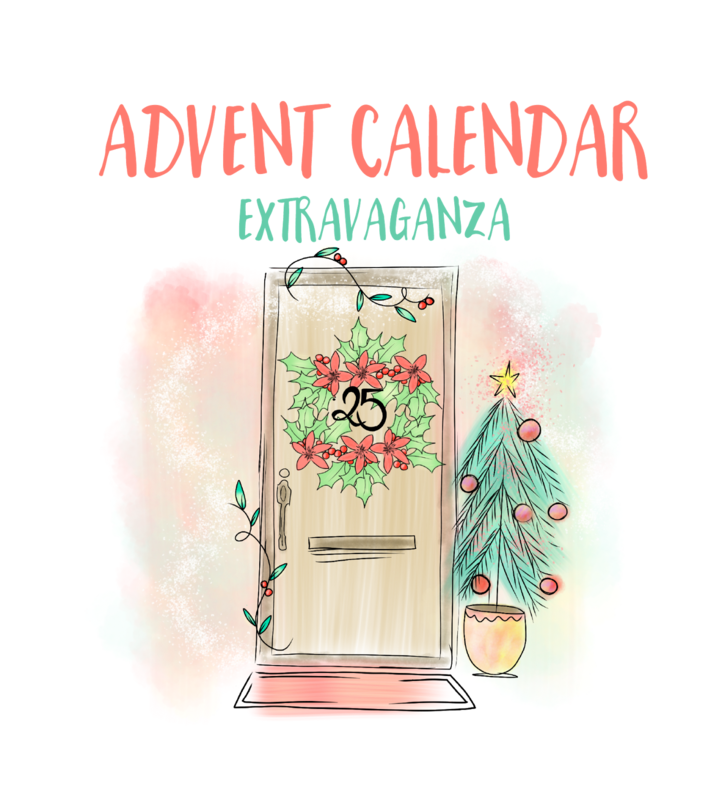 Advent Calendar Extravaganza – Day 9! Oh, so cute card. Thanks for the tip for using Misti. 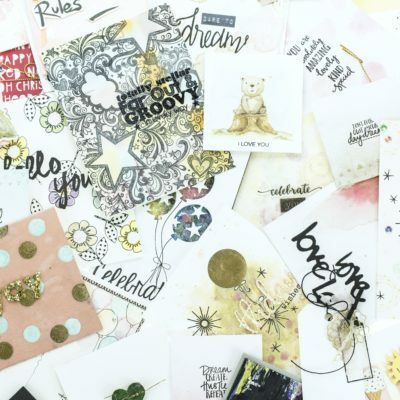 You’re right, it’s really a must have for better stamping and card making! Love ! Love this super adorable card! Love those darling kitties… adorable card! 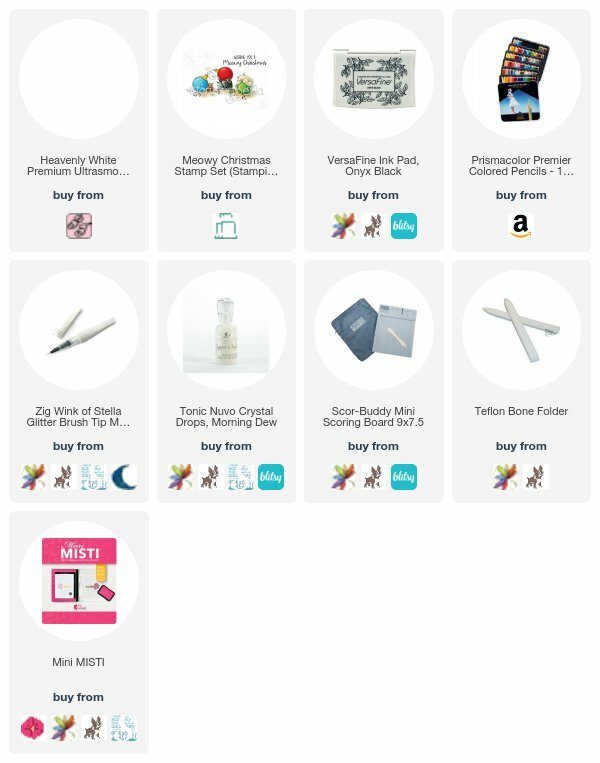 I have been wanting an original sized MISTI! Fingers crossed! 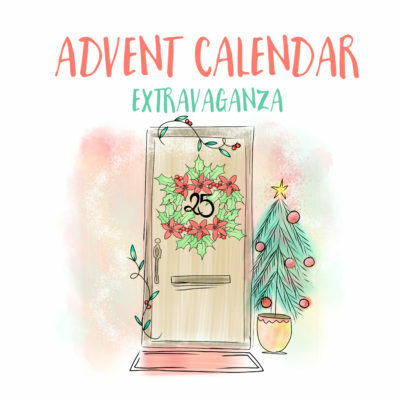 Loving your Advent Calendar Extravaganza! 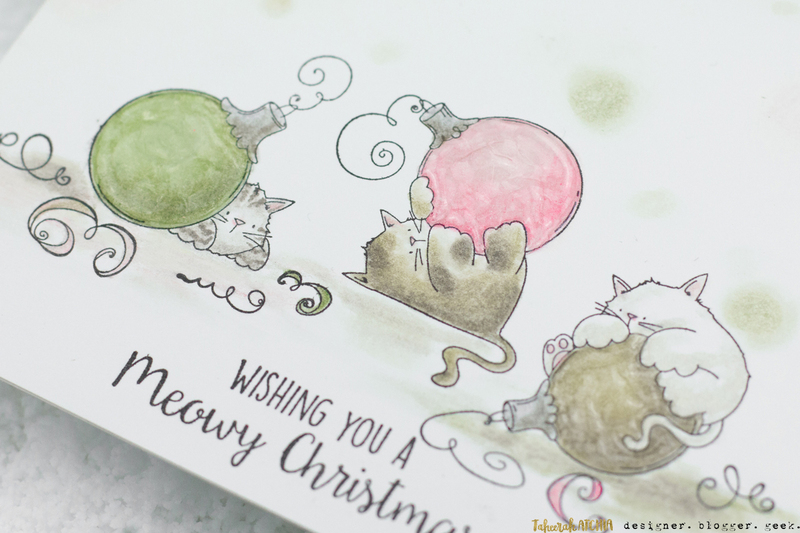 Meowy Christmas…..my all time, most ever, always and forever my favorite stamp set!!! I love anything Kitties and this is so so cute! Super sweet card! Love the cute kitties and soft coloring. Adorable kitten stamp, I love using my MISTI! Cute card! Love those little kitties. I love my MISTI~ really sweet kitty card! Love the soft colors and the dimension on your ornaments. I received a mini Misti as a gift last year and love it! Oh too cute–love the coloring & the colors! What did we do without MISTI?! Merry Christmas! Those are adorable kitties! Love this card! So cute! Really pretty coloring and design – thanks for the inspiration! Merry Christmas! darling Christmas kittens, Taheerah! and thanks for the tip on placing the cling stamp! stamping life has not been the same since I got my MISTI – think it should be called the most INDISPENSABLE stamping tool! This card so very pretty! I like your tip on stamping on acetate to get the placement right. Oh, and I would love, love, love to win today’s prize!! Those kitties are adorable! I am always on the lookout for cute cat stamps, I will be getting them. Love your card. This is just so adorable! I love it. Cheers. What a sweet card! I haven’t checked out Stamping Bella in a while, might be time to get reacquainted! I don’t own a MISTI or a mini MISTI or anything else, I hear they are very handy though. Thanks for the chance to try to win one. Merry Christmas! Thank you for putting on this advent calendar again this year, it is fun to have something different to look forward to every day! What a funny, cute card ! Thank you for all the inspiration, motivation and putting a smile on our faces, every day again. Your coloring of those sweet kittens is fabulous!! Great card, I love anything that has cats. Adorable card!!! Love those kitties!! Such an adorable card! Love the kitties. I don’t do many “cute” cards, but this stamp set would be one I would use. thanks for all the work you have put into the advent calendar this year, it has been fun. Hard to believe that tomorrow is Christmas Day! These kitties playing with baubles are so cute! Thanks for using so many different stamp sets throughout this Advent calendar journey…you’ve introduced me to several, like these, I didn’t know about. I too, use the card sized acetate idea in my Misti to line things up. 95% of my stamping is done in this great tool and I’d love another! cuteness! Love those sweet kitties! I can’t believe that tomorrow is the final day….it’s been such a treat! Super cute card and the Misti is the best tool! Super cute cats and ornaments. I use the acetate trick a lot. Helps so much. Thank you for sharing. 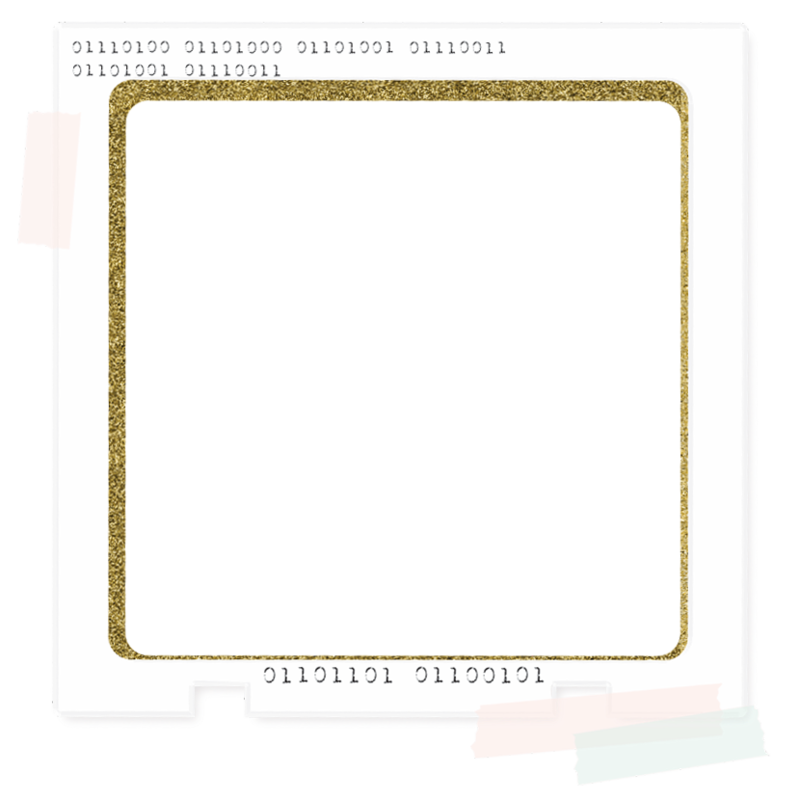 Thanks for the great tip about using acetate that card is perfect . kitties just do love baubles!. Thanks for this great advent event. Merry Christmas!?? The kitties are so cute!!! Happy Holidays!!! Aww – those little kitties are simply the cutest!! Love the pretty soft colors, too! Merry Christmas!! Such an adorable card using the MISTI! Love the kitties. They are so naughty. 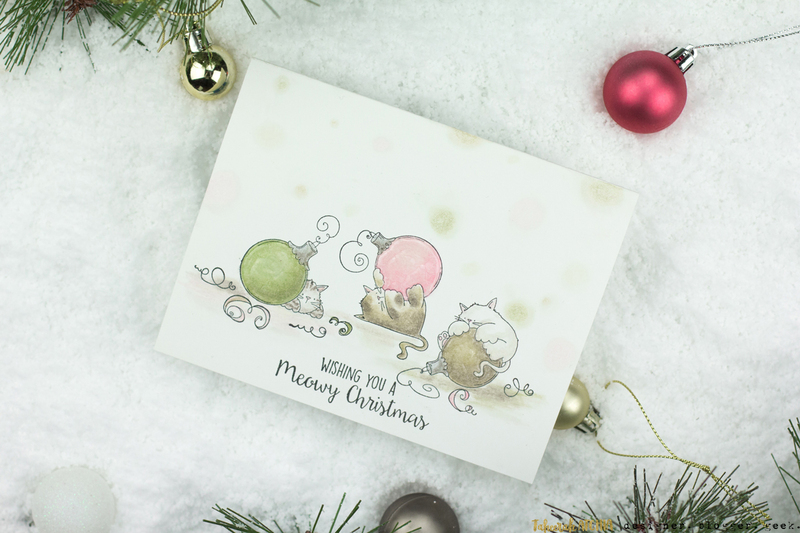 Adorable card – I love Wink of Stella and it would add a lovely sheen to the baubles. Awww!!! The cuteness of this card!!! Love it!!! Aaaaawwwwweeeeeee! What a wonderfully perfect card! I have Misti and I loveee it! 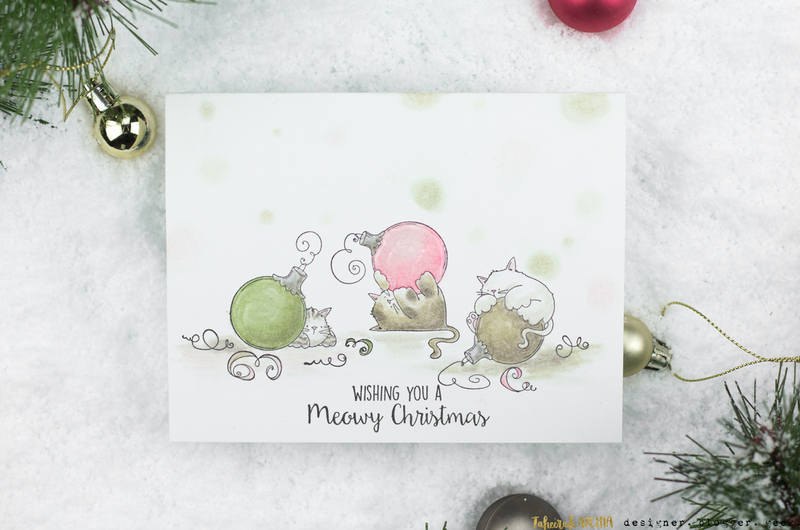 Your card is so cute with fin kittens and Christmas cheers! I love how you used the acetate for stamping, so perfect! I like your soft coloring of this adorable cat/ornament scene. OMG, This is what I call SUPER ADORABLE !! I LOVE this card, love the stamp and the colors are so pretty. Thanks for sharing. I one hundred percent agree,the Misti is a game changer.This is the sweetest card Taheera.I love the soft colors. Such a cute design. I love the look of the colouring. CUddily kittens are a must for Christmas! Love your perfect placement with the acetate and MISTI!!! Love the mirror affect with the coloring of the baubles! Perfect placement and coloring! Oooh my goodness what a lovely card with those little cats and their baubles. 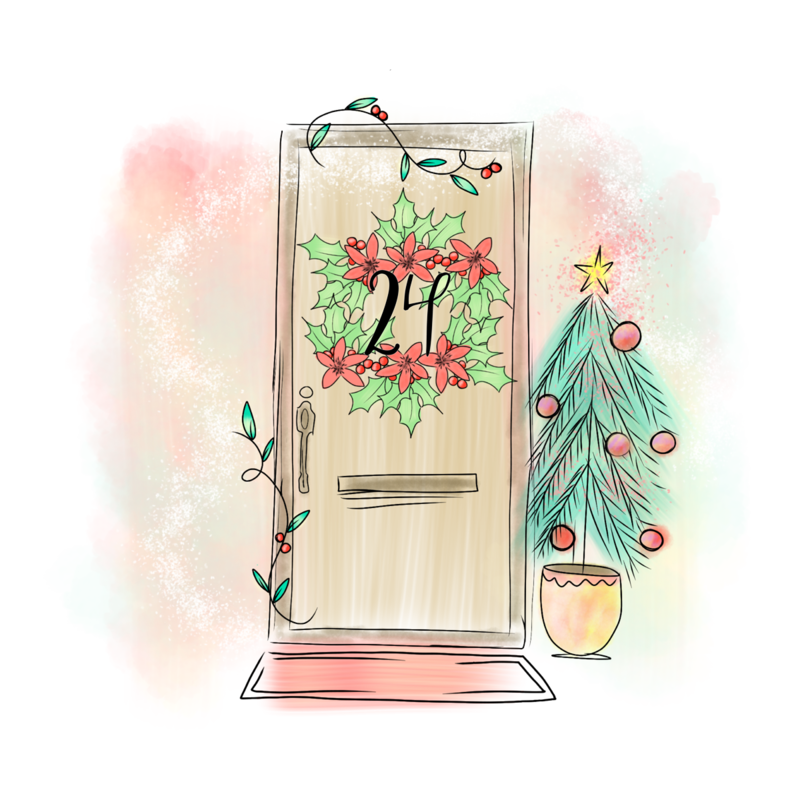 I have enjoyed the cards and video’s behind door 24 . Wishing you a Merry Christmas and a Good and Creative 2018 Taheerah. a nice one. Happy holidays. How cute are those kitties playing around with the Christmas baubles!!! Thanks so much Taheerah for all the work you put in to this. I hope you are finding time to relax and enjoy the peace this holiday brings. Merry Christmas to you!